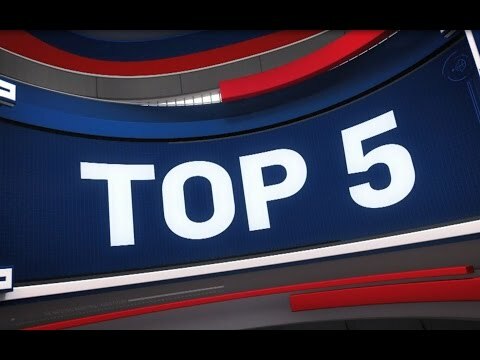 Check out the top 5 plays of the night around the NBA, featuring Draymond Green, Kevin Durant, Shaun Livingston, JaVale McGee, Dante Exum, Joe Johnson, and Derrick Favors! 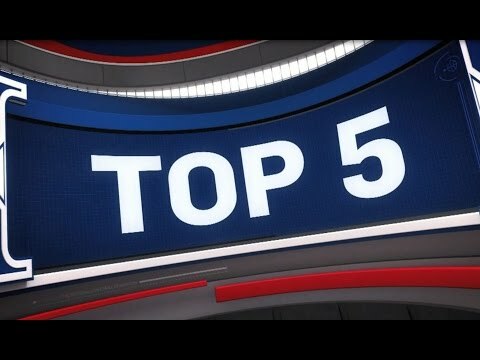 Check out the top 5 plays of the night around the NBA, featuring Clint Capela, DeAndre Jordan, Gordon Hayward, Jerami Grant, and Eric Gordon! 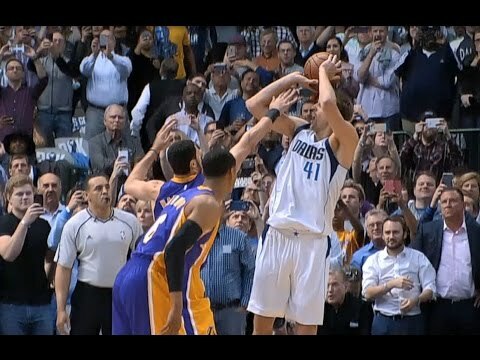 Check out the top 5 plays of the night around the NBA, featuring JaVale McGee, Serge Ibaka, and Norman Powell! 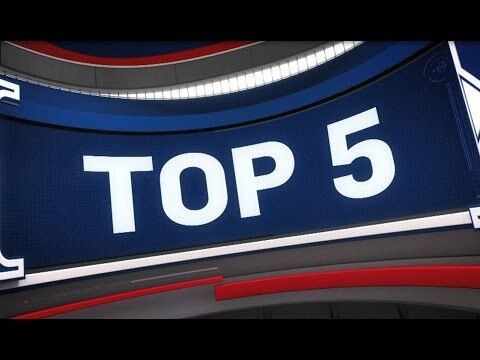 Check out the top 5 plays of the night around the NBA, featuring Dwyane Wade, Nikola Mirotic, Jae Crowder, Terry Rozier, Victor Oladipo, Gordon Hayward, and Taj Gibson! 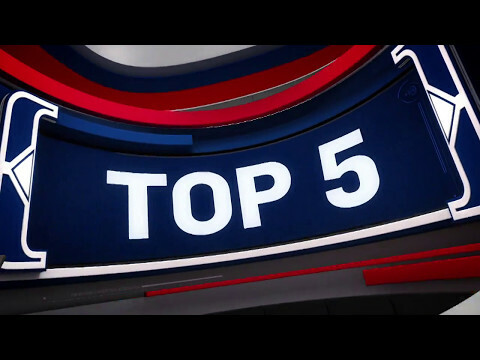 Check out the top 5 plays of the night around the NBA, featuring Nerlens Noel, John Wall, Andre Roberson, Marquese Chriss, and Dirk Nowitzki!